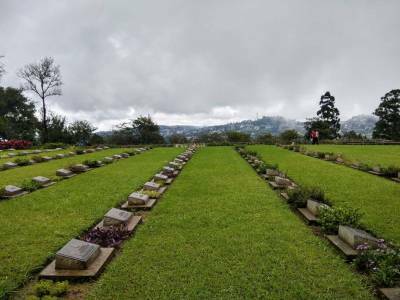 Kohima War Cemetery is a beautiful cemetery and tribute to those who died from the side of the British forces, both European and Indians fighting the combined INA-Japanese forces at Kohima, Nagaland. This was the point where advance of Japanese-INA invasion was finally defeated and turned back and a fierce battle having casualties in thousands from both sides took place. 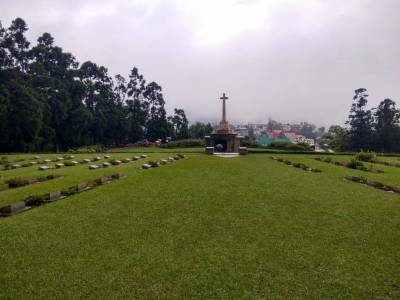 The Cemetery is maintained by Commonwealth War Graves Commission and commemorates the sacrifices of the British and Indian soldiers. 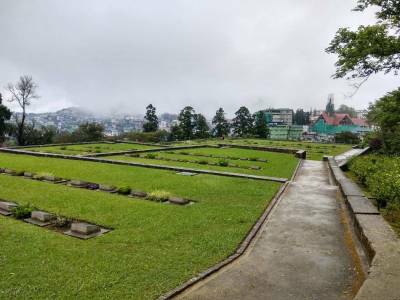 The beautiful terraced cemetery commemorates 1420 burials and 917 Hindu and Sikh cremations. You can see the memorable Tennis Court of old DC Bungalow where hand to hand fight took place and the place where Hindus and Sikhs were cremated. The words "When you go Home tell them of us and say, for your Tomorrow, we gave our today", touches every visitor and moves one to appreciation of bravery of those who made ultimate sacrifice and in a way futility of war which takes away the brave youth in their prime. 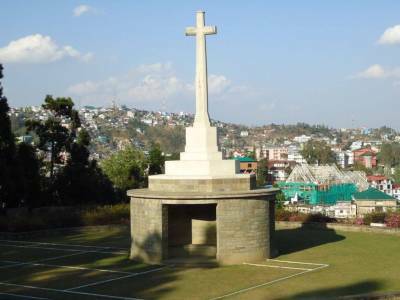 A beautiful memorial which is a must visit when in Kohima, closed during the national holidays. 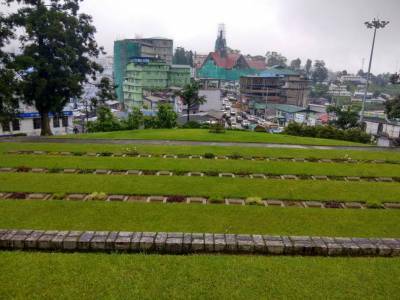 Get quick answers from travelers who visit to Kohima War Cemetery.